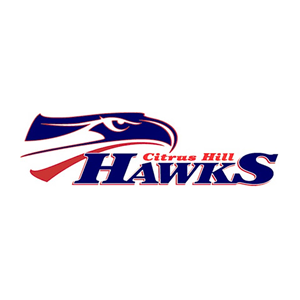 The 2019 Citrus Hill Golf Team is in strong position to post a winning record this season. 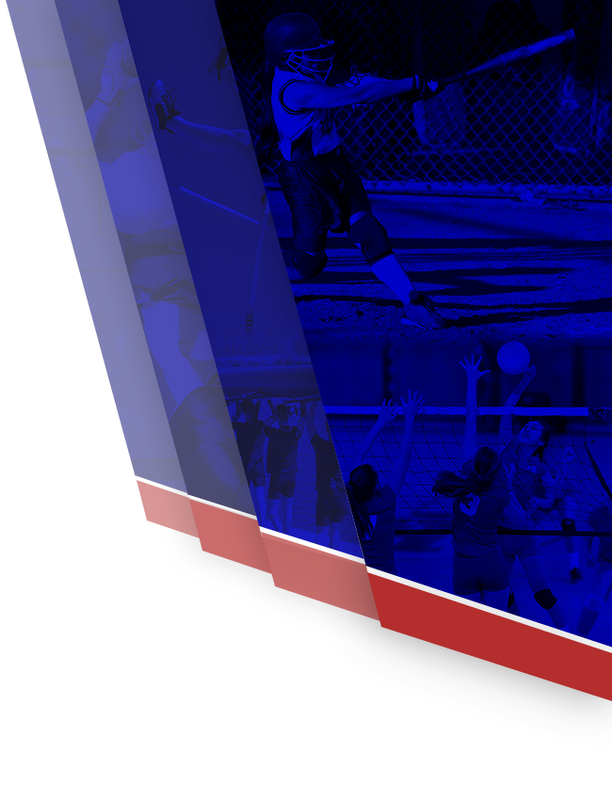 The Hawks are 5-3 in league with 2 matches to go. Overall, the Hawks are 6-6 with a team best score of 257 versus Beaumont in a close loss. Coach Baxter has the team playing at their best with two weeks to go. League Finals this year will be hosted by Citrus Hill at Menifee Lakes Golf Course. Lets go Hawks!